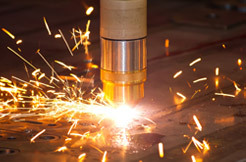 Metal Fabrication ServicesWe are able to perform virtually every required metal fabrication process, from bending and press brake, to high-definition plasma cutting and shearing. 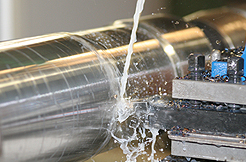 Custom Machining ServicesWorking with three-axis machines, we have the ability to perform various machining processes, such as milling, turning, boring and spline cutting. 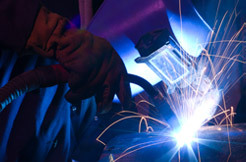 Welding ServicesOur AWS-certified welders are able to perform a variety of specialized welding services including Stick, MIG, TIG and Heliarc welding.